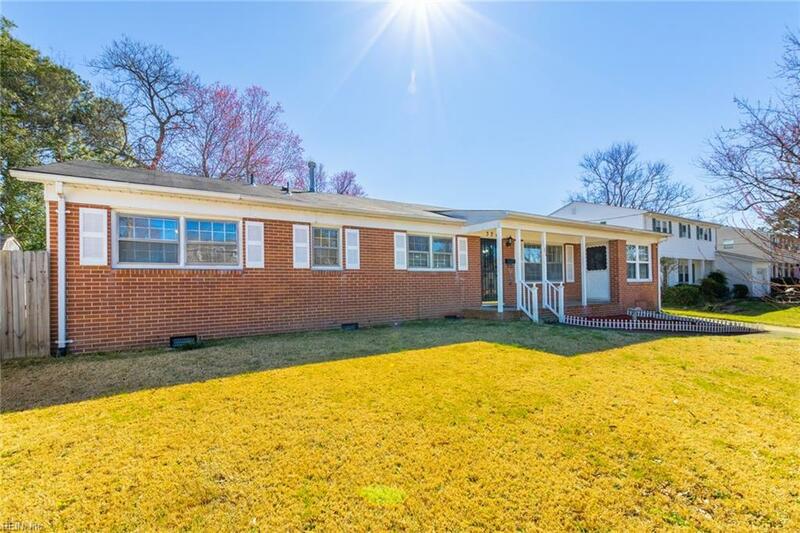 324 King Christian Rd, Virginia Beach, VA 23462 (#10244592) :: Abbitt Realty Co.
Home located in a well sought after area, convenient to bases, shopping, beaches, and events. 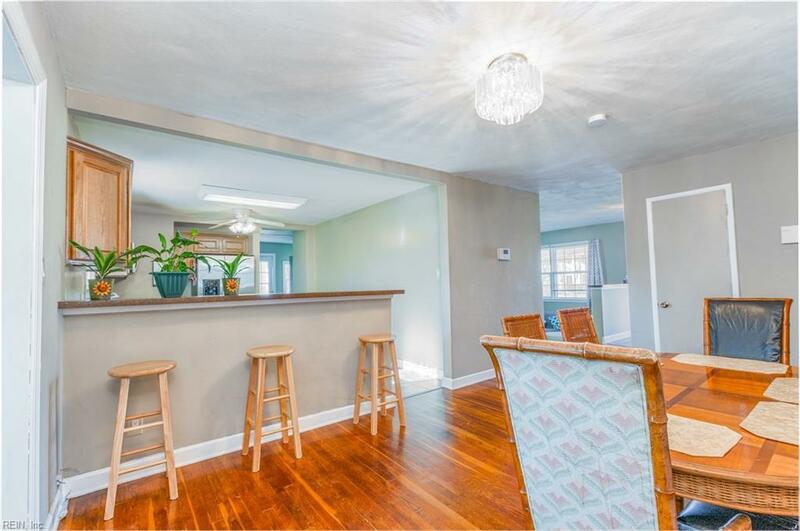 This home has 5 bedrooms, and one story living with 1 bedroom that has a separate entrance. Wonderful for the in laws to stay while in town, or home office. 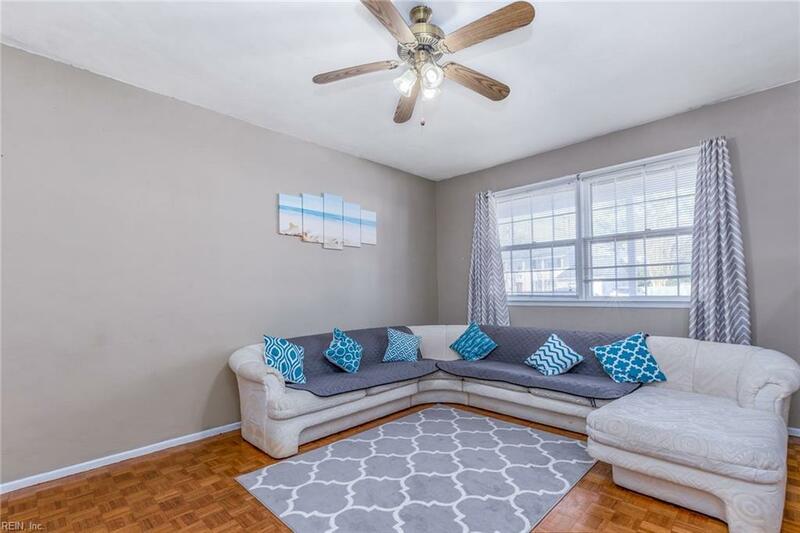 Large living room with a wood burning fireplace to entertain family during the holidays as well a sunken family room and a dining room that everyone can enjoy the get togethers you host. Kitchen with SS appliances and laundry room with an abundance of storage. All located in a desirable school district. Priced to sell!